You can expect to start watching the action on May 17. Blizzard recently announced the new three-tiered Hearthstone Masters program which looks to revolutionize how top-level competitive Hearthstone is showcased. 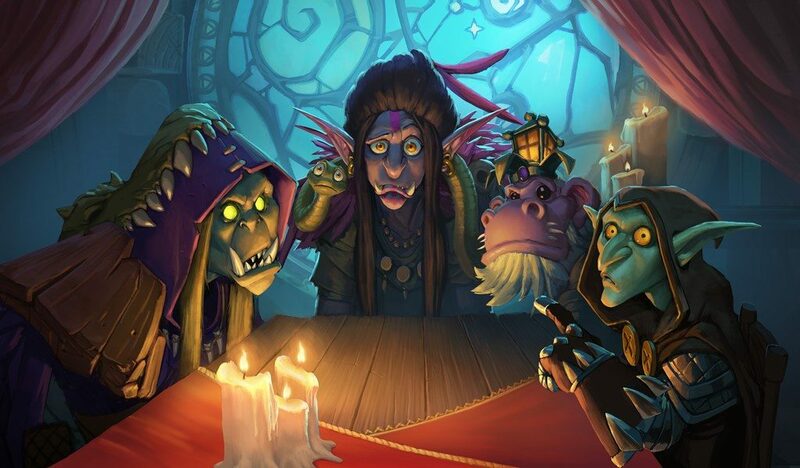 This week we learned more details about exactly how Hearthstone Grandmasters will work. Similar to how competitive Hearthstone has operated in the past, Hearthstone Grandmasters will include three regions. Players from Europe, Asia-Pacific, and the Americas will make for a total of 48 players who will be included in the program. Each region will be represented by 16 players and those 16 will be separated into two divisions of eight players each. Players in each division will play a double round robin using the best-of-three Specialist format. Once matches are completed, players will receive a rank within their own division that is determined by the number of wins they accumulate. Divisions will be revealed April 28 at the HCT World Championship, just before the Grand Finals. So how exactly will players be selected for Grand Masters? It’ll be based on a variety of factors. Blizzard will be looking at players lifetime earnings in Hearthstone, points earned during HCT 2018, seasonal point leaders, and overall contributions to the Hearthstone community. 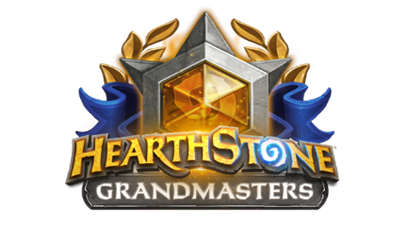 Players dubbed Hearthstone Grandmasters will earn performance-based prize money during the season and also automatically qualify to compete at Hearthstone Masters tour events. At the end of each season, the top three players in each division get to compete in what will be known as the Grandmasters Seasonal Playoff. 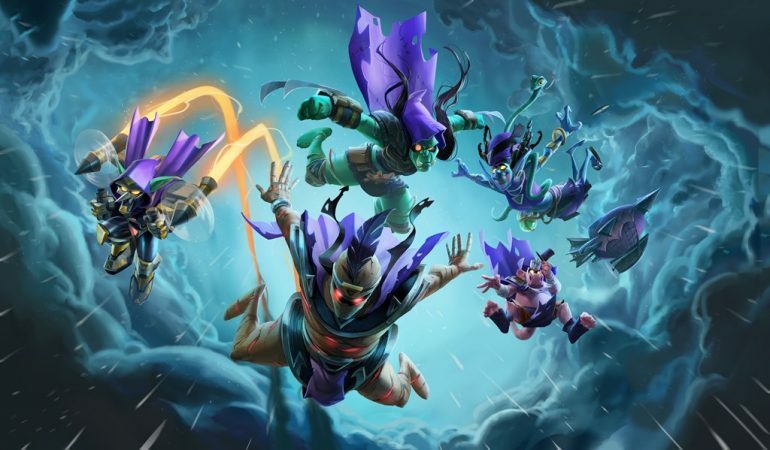 The finalist from each region for both 2019 seasons, plus two players from the China Gold Series (a total of eight players), will compete in the Hearthstone Global Finals at the end of the year. And if you’re interested in earning money while playing Hearthstone, look no further. The prize pool for the Global Finals will be $500,000. After season two of Hearthstone Grandmasters, players who finished last in their division will be at risk of losing their spot. Those who earned the most cash from the Masters Tour Program in each region, on the other hand, become eligible to receive an invitation to replace the bottom-finishing Grandmasters in the 2020 season. Fans can watch all of the action from Hearthstone Grandmasters on the game’s official Twitch channel. Hearthstone Grandmasters is expected to broadcast five matches every Friday starting May 17.